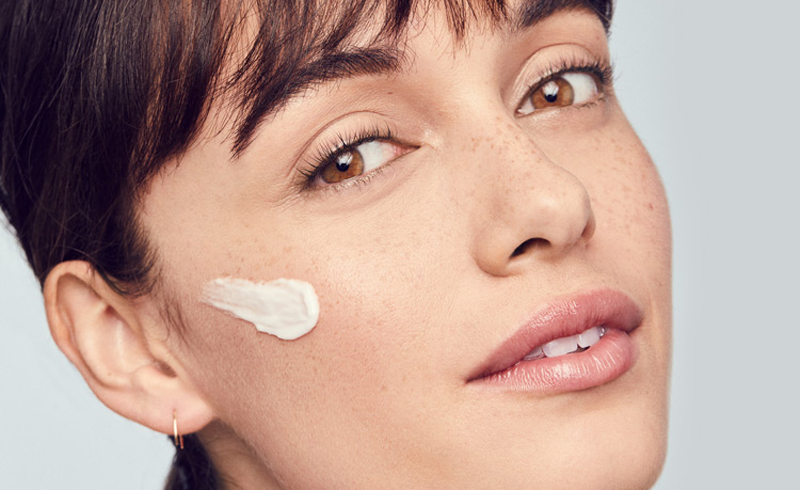 Choosing the perfect skincare routine for yourself can be a bit challenging, let alone the struggle to figure out your skin type. While markets are having ‘n’ number of skincare products, which one goes with your skin is the big question. If you are facing the same, we are here to help you out. We have a proper skincare routine regime for each one of you having dry or oily skin. Let’s dig deep into the routine along with a few products that you can add to your cart while shopping online. There are primarily five types of skin that one can have. But, we will primarily talk about Oily and Dry Skin. 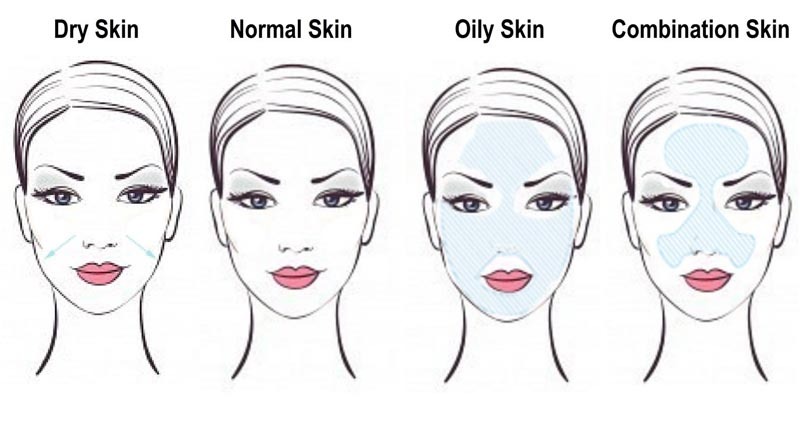 Oily Skin: If you wake up every day with lots of oil over your face, you have an oily skin type. This type of skin faces acne breakouts, pimples, whiteheads and stickiness, of course. Summer season is quite a hell for you because the skin goes unmanageable like anything. Oily skin has high sebum content and, it’s genetic in most of the cases. Dry Skin: If you see white flaky patches over your skin, you have a dry skin type. The struggle is real in winters, no matter how many bottles of moisturiser you slather over yourself. Sensitive Skin: If you are someone who needs to patch test every new cosmetic product, you have a sensitive skin type. Sensitive skin reacts to new products or certain ingredients in them. It can cause you redness, itchiness, or even pimples. Combination Skin: If you have oil only at certain places of your skin like at nose, forehead, or chin, you have a combination skin type. Your cheeks might look dry while the other parts of your face will look oily. Normal Skin: Ah! Trust us it is the rarest of the rare skin type on this planet. You won’t find many people with a normal skin type and, whosoever has it, is utterly blessed. 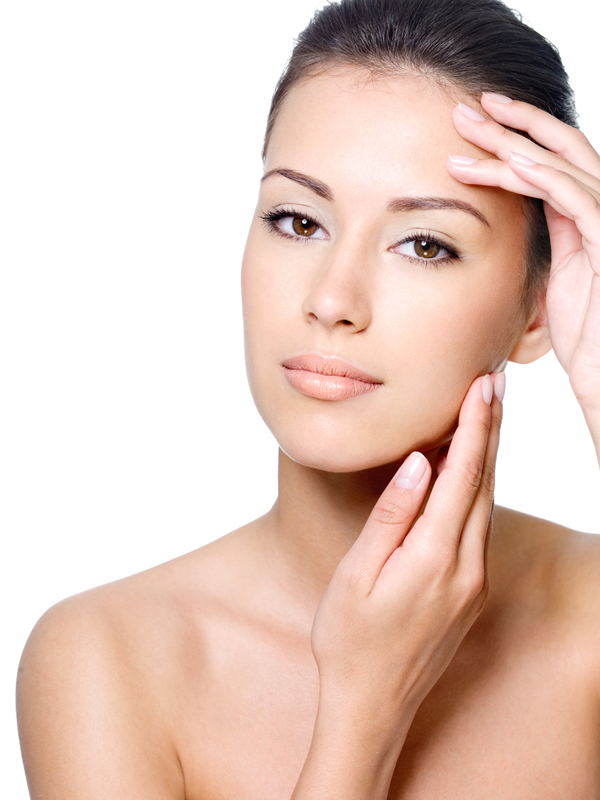 Cleansing: In oily skin, oil is breeding heaven for bacteria which, in turn, leads to breakouts. Hence, thoroughly cleaning your skin is crucial. Wash your skin three times a day with a good cleanser but, avoid using heavy detergent-based products. Look out for face washes with lemon, tea-tree, eucalyptus, or peppermint extracts. We recommend Neogen Real Fresh Foam infused with the goodness of Green Tea or Mario Badescu Acne Facial Cleanser. Toning: Toning is essential to hydrate your skin after cleansing. Toners balance the pH level of your skin. Choose for toners & astringents that are alcohol-free and have ingredients like sodium PCA, geranium, and witch hazel. Alvdans Umbrella Mist contains 94% witch hazel and, it’s perfect for your skin. Moisturiser: If you think cutting out moisturiser will help you, stop there! It’s going to mess up your skin even more. Instead, use an oil-free moisturiser with sodium PCA in it. You can use A.H.A. & Ceramide Moisturizer by Mario Badescu or Kiehl’s Rare Earth Pore Minimizing Lotion. Sunscreens: Oily skin people can opt for sunscreens with Zinc Oxide in them as it will give you a matte finish. Also, it will work as an anti-bacterial agent against breakouts. Cleansing and Toning would go the same as you did in the morning routine. AHA/BHA Serum: Choose any serum with alpha-hydroxy acids or beta-hydroxy acids that will reduce large pores and brighten dull spots. If you already have acne, use serums with salicylic acid and tea-tree oil. We recommend Some by Mi Aha BHA PHA 30 Days Miracle Serum which is one of the best serums used in 10 –Step Korean Beauty Regime. Clay Masks: Use clay masks once in a week to improve spots and clean pores. We recommend Kiehl’s Rare Earth Pore Cleansing Masque. Don’t let it sit for longer as it might pull out moisturisation from your skin. Alternatively, you can make face masks with ingredients present right in your pantry. Cleansing: Use no foam, no-lather, super-mild cleansing lotions for your skin as you would end up with a drier skin. We suggest you to use Neogen Real Flower Cleansing Water Rose infused with real rose petals. Toning: Use any toner that doesn’t have SD alcohol 40, denatured alcohol, ethanol, and isopropyl alcohol. You can add Mario Badescu Glycolic Acid Toner or Mario Badescu Facial Spray with Aloe, Herbs & Rosewater. Serum: Use serums with antioxidants and Vitamins E, A, and C. Use The Yeon Lutos 365 Moisture Capsule Essence or The Yeon Jeju Canola Honey Ampoule Propolis. Moisturising: Use moisturisers that have certain levels of SPF in them so that it can also act as a sunscreen. Use moisturisers with high oil content for better results. We recommend you Kiehl’s Ultra Facial Moisturizer. Cleanse and Tone as mentioned above. Retinol Serum: Use retinols based serums and massage them into your skin. Eye Cream: Search for eye serums with peptides because they’re good for boosting collagen activity. Hydrating Moisturiser: Use moisturisers with Argon oil, evening primrose oil, borage oil, phospholipids, cranberry oil, sweet almond oil, or jojoba oil. All of these work well on the dry skin and prevents flakiness. Peel-Off Mask: Dry Skin means you have a layer of dead skin over your original one. And, you have to exfoliate gently to get rid of it. Use chemical based peel-off masks like Amore Pacific’s Treatment Enzyme Peel. If you still feel dryness, you can switch to face oils like, Rose Hips Nourishing Oil instead of moisturiser in your night time routine. Here we come to an end of the total skincare regime for Oily and Dry skin. We hope this would help you to choose your skin care products wisely and accordingly. However, you need to eat right and sleep tight along with all the skincare routine that you follow.